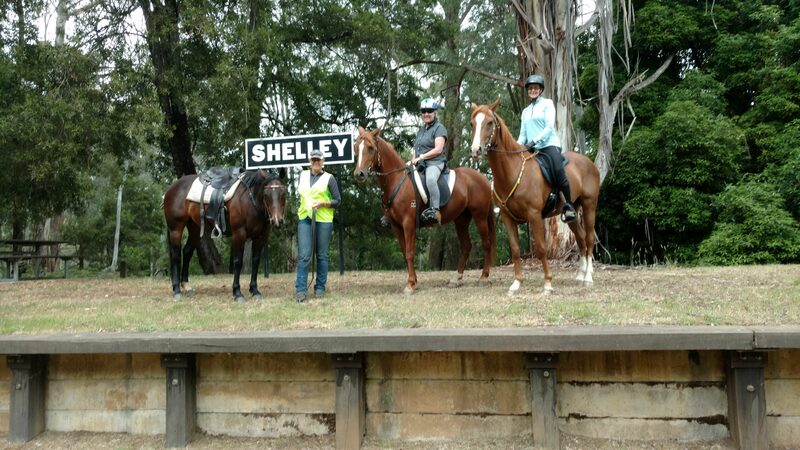 Meandering for 30kms along the foreshore of Lake Hume on the most spectacular rails trails in Australia.A separate equestrian trail between Sandy Creek and Old Tallangatta means horses rarely cross the cycling/walking trail.No two days, nor two seasons are the same. 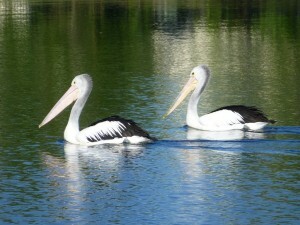 The diverse birdlife of the Kiewa River woodlands contrasts with the crystal clear reflections from Lake Hume. 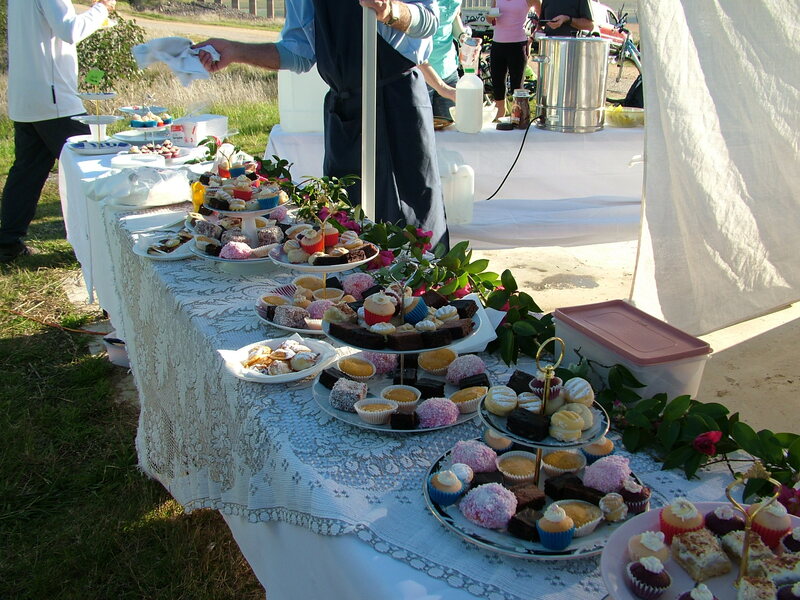 With regular parking and rest areas along the trail, you can explore sections at your leisure or cycle/horse ride from one end to the other, with a warm bed, cold beer and choice of eateries available. Two stages From Wodonga Visitors Information Centre you need to start the trail at Whytes Road. Check map below. 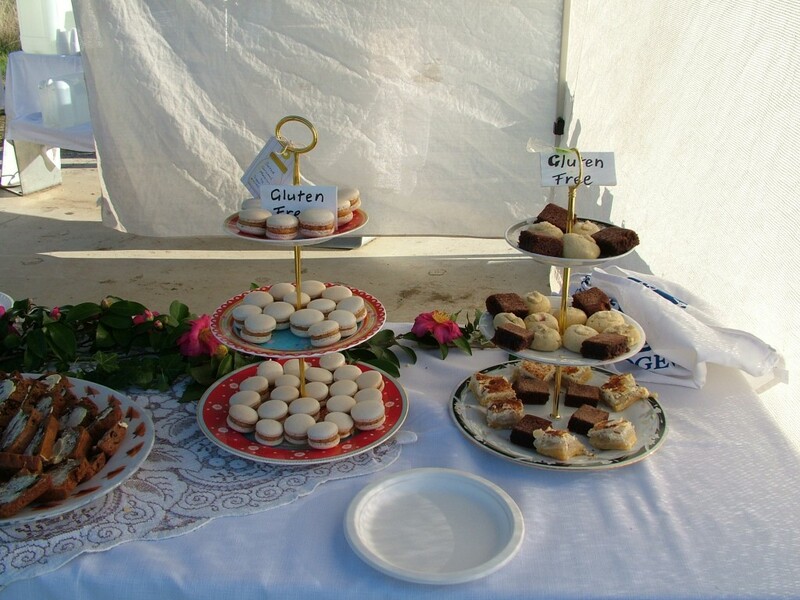 Stage one – starts at Whytes Road. 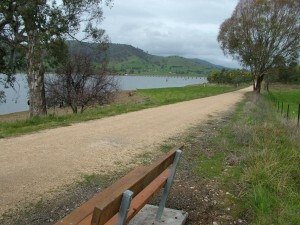 The paved trail becomes a gravel track for the 27kms to Tallangatta. This section is suitable for mountain and hybrid bikes. The High Country Rail Trail skirts the foreshore of Lake Hume for 30 picturesque kilometres. 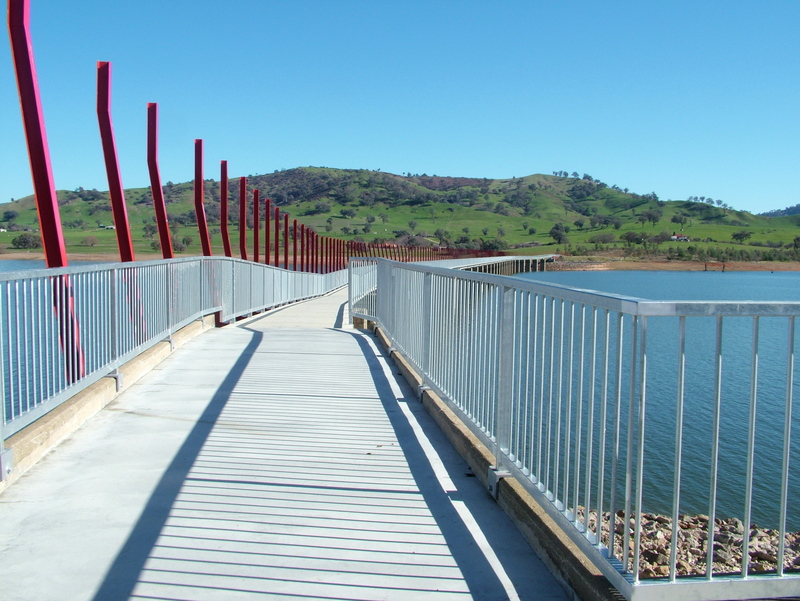 Take a break at the newly constructed Sandy Creek bridge or the nearby picnic tables and viewing platform. 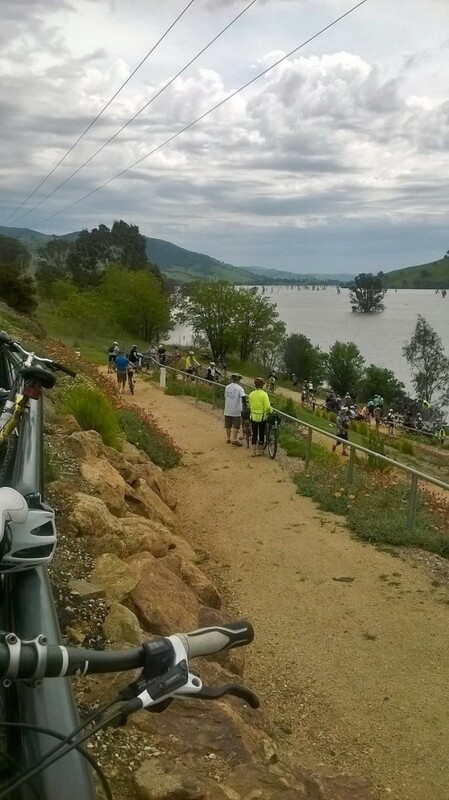 The section between Tallangatta and the Mitta Mitta River is sealed. Stage two is best started at Shelley Station, the former highest railway station in Australia. Freewheel downhill for 20 km through Pine Plantations and State forest. 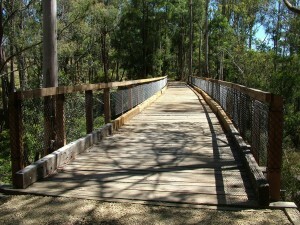 Dismount and walk around the three Koetong Creek timber trestle bridges which are in the process of being restored. Take care crossing the Murray Valley Highway near Koetong Hotel. 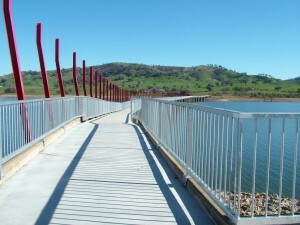 Detour onto the Murray Valley Highway for 2 kms from the spectacular 77 metre long Boggy Creek trestle bridge.The rough fire trail type surface is suitable for mountain bikes only.